I found Ian to be a calm, informative and knowledgeable instructor. He was great at polishing all the skills required to help me to drive safely. I have, and will recommend him to anyone looking to learn to drive. 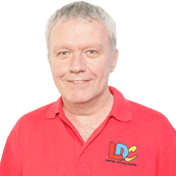 LDC are a fantastic company to go through and you will always get the support you need. 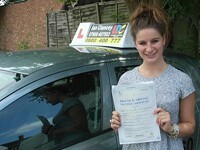 Thank you Ian for helping me to pass first time.